September 6: Visit to Kiasma Museum, 9 years after Kai’s first visit. | RUN! RUN! RUN! 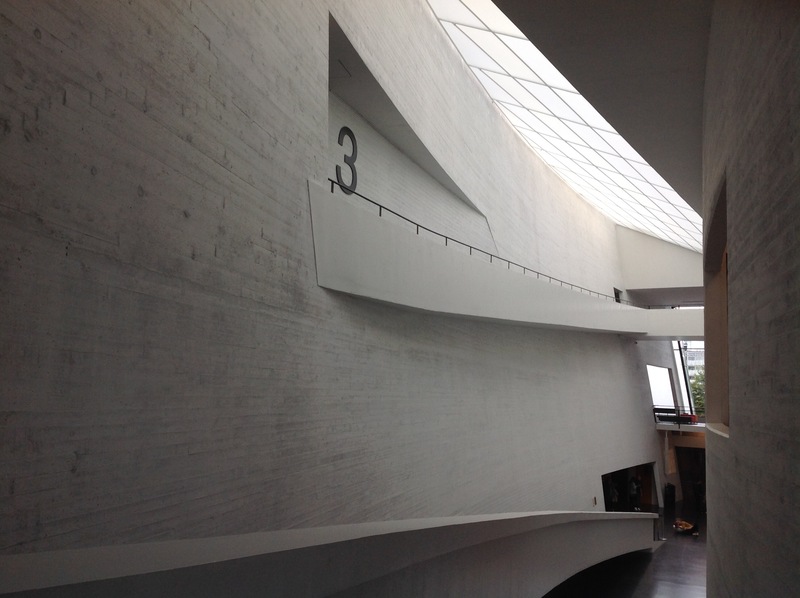 September 6: Visit to Kiasma Museum, 9 years after Kai’s first visit. September 6: Visit to Kiasma Museum, 9 years after Kai’s first visit for her artist-in-residency at the island of Suomenlinna.